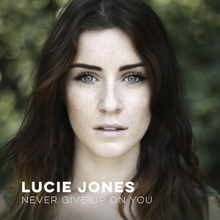 Lucie Jones won the Eurovision: You Decide 2017 from her country, United Kingdom; she will represent it with the song "Never give up on You". With this song, Lucie will try to get the U.K. to the best place as possible. Hope she will get it!